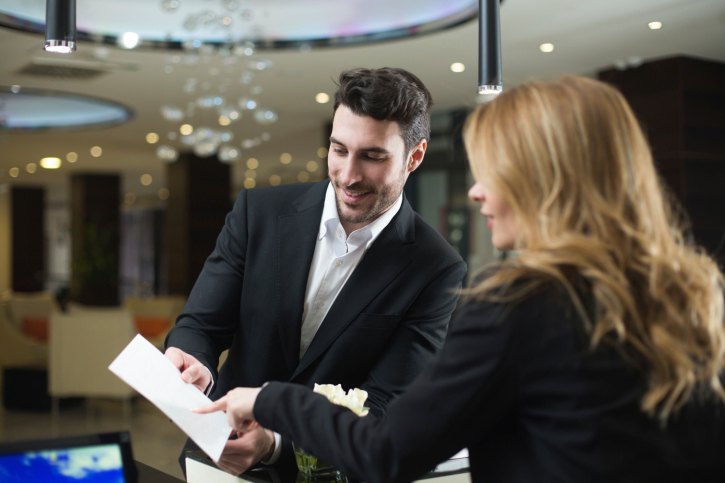 With more and more hotel and management group KPIs including goals around online reputation, many hotel General Managers are actively looking for ways to generate more positive reviews. TripAdvisor’s Popularity Index takes review scores in addition to both freshness of reviews and quantity of reviews into account when determining a hotel’s ranking on its Popularity Index. As a result, plentiful positive reviews have gone from a nice-to-have outcome to a primary objective. So how do you go about generating more positive reviews for your hotel? Follow this guide and you will be well on your way.